Are your Backups somewhere Secure? What is not a Backup of my data. Free or low-cost versions of Dropbox, Google Drive, One Drive, iCloud etc. These are file syncing applications, which not only lose your file when you delete it, but also if someone else deletes it. They are also susceptible to RANSOMWARE Virus’s, and corruption. External hard drives, NAS (Network Attached Storage) Devices are all bad examples of Backups as well. Let’s face it, the reason you are backing up your local data on your local Hard Drive is because your Hard Drive is the most fallible part of your Computer or Laptop. But you are happy to back it up to another Hard Drive device that is still the most fallible part of any Computer or Laptop? Not to mention the added incidence of the controlling electronics that can also fail and either make your data irretrievable or scramble the data on the Hard Drives it contains. The other issue is that these devices are left to human intervention to make work, and also more than often are left onsite, defeating the main purpose of a backup of crucial company data. Are you safe from a Virus Attack? Your Crucial Company data is required to be taken offsite in case of any disaster that could make it inaccessible, such as a Weather incident like a cyclone, a fire in the building, in some cases your office is not necessarily the one on fire, but you are asked to leave the building and the data is left behind to be soaked by sprinklers or fire hoses, or damaged by debris. A backup of your data is when it is put in a place that saves each version of your data as you are creating andor changing it, and keeps it somewhere where it is not deleted if your local copy is deleted. It is in a place that has all the safety requirements to handle disasters without losing your data. It is available to you anywhere that you have an internet connection and your username and password, to download either part of or all of your data to continue your work. The only type of backup that can tick all of these boxes is an online offsite backup. It is software driven and automated, it is taken offsite to a safe and secure location, and must reside here in Australia. If it is offshore and there is a lot of data, it will take forever to get it back. If the backup is with a company that has hands on access to their Data Centre, they can download it to an External Hard Drive and freight it to you anywhere in Australia overnight. 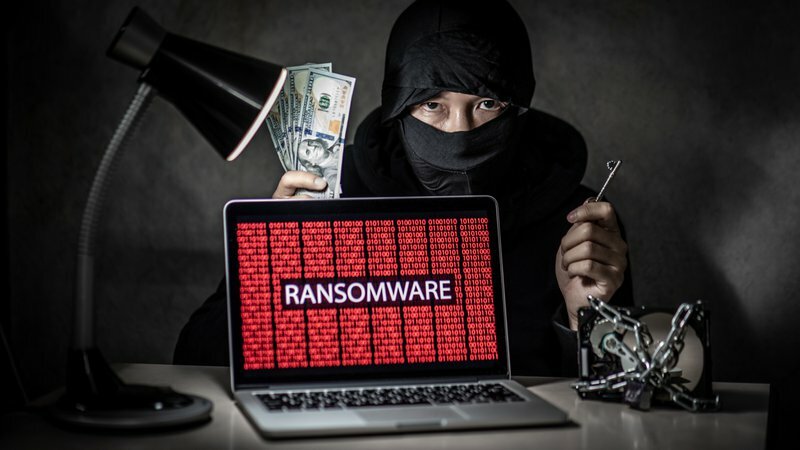 If you get hit by a Ransom Ware Virus, and chances are one day you will, you can delete all of the encrypted files and then download your backup, and you are up and running again. No Ransom Paid. Or in the case of a hard drive failure, you can install a new Hard Drive load up the operating system and restore the backup, and you are up and running. Or give me a call on 13000TIMEOUT (1300084636) to receive your second month free. 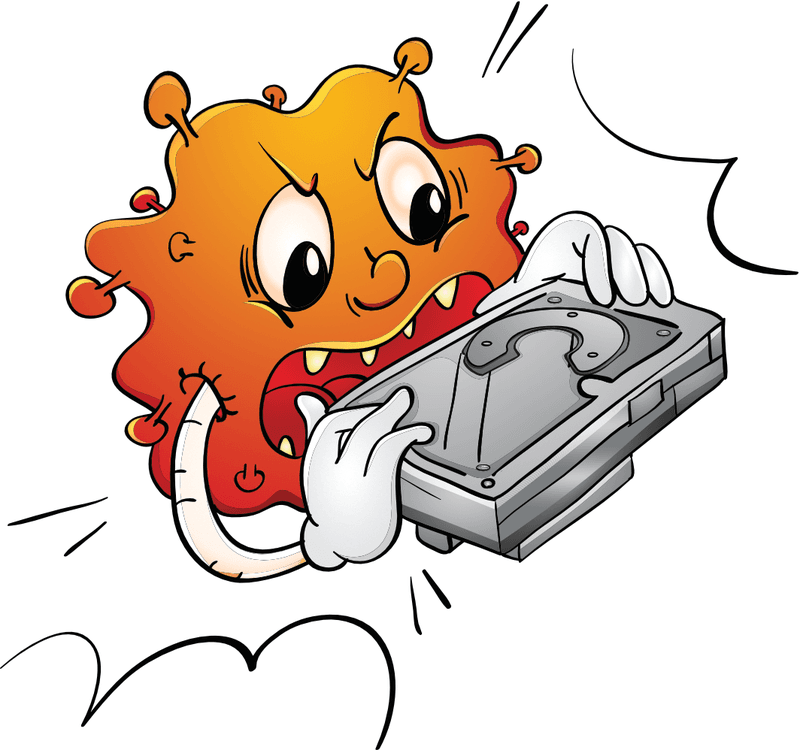 NextNext post:Are Apple Mac Devices susceptible to Viruses? Bitdefender.